Which Subaru SUV is Right for Me? Every adventure needs the right company and the right equipment, so slide into the driver's seat of a new Subaru SUV and bring your family, friends and pets along for the ride! The 2018 Subaru Forester and the 2018 Subaru Outback are here, and they're ready to improve your next hiking, skiing, or rock-climbing adventure. 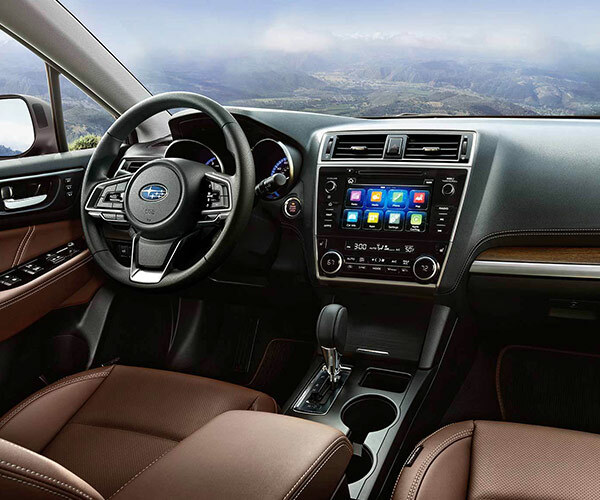 Featuring iconic Subaru staples like standard All-Wheel Drive, award-winning EyeSight® Driver Assist Technology and the intelligent SUBARU STARLINK™ Multimedia system, you'll be able to enjoy the great outdoors in first-class comfort and style. When you stop to compare the 2018 Subaru Forester and the 2018 Subaru Outback SUV to the 2018 Honda CR-V and 2018 Toyota RAV4, there really is no comparison -- Your adventures call for the new Subaru Outback and Forester! When you compare Subaru SUVs at our Subaru dealership near Cashmere, WA, it's easy to see that they're not only affordable, but also a great investment. The 2018 Subaru Forester offers the lowest base MSRP out of the four options below, and it manages to deliver more impressive systems than the less affordable Honda CR-V and Toyota RAV4. Whether you choose the new Subaru Forester or the new Subaru Outback, you'll enjoy the legendary capability of standard all-wheel drive and the comfort of outstanding front and rear legroom -- both of which can't be matched by the 2018 Honda CR-V or the 2018 Toyota RAV4. 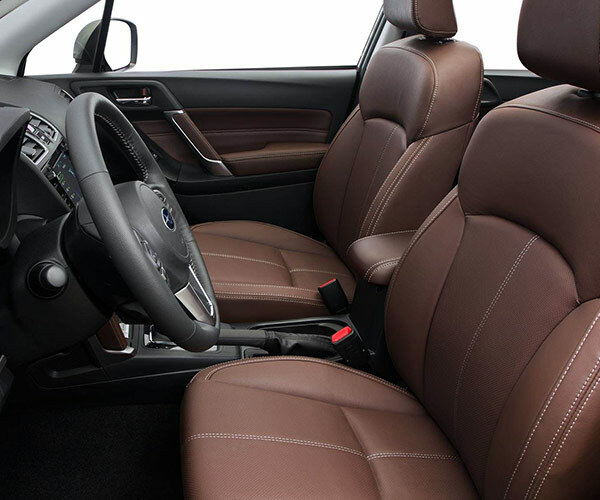 Plus, you can bring more people along for the journey since your new Subaru SUV offers a remarkable passenger volume! In fact, you can even hitch up a heavier trailer with the new 2018 Subaru Outback, so you can bring your boat, snowmobiles and other gear with you. And thanks to state-of-the-art driver-assistive technologies, both Subaru SUVs have been named IIHS Top Safety Picks! Command the road ahead inside a new 2018 Subaru Outback or 2018 Subaru Forester SUV. The team at Cascade Subaru is happy to help you decide which new Subaru SUV is right for you, so hurry into our Washington Subaru dealership today to buy or lease a new Subaru!